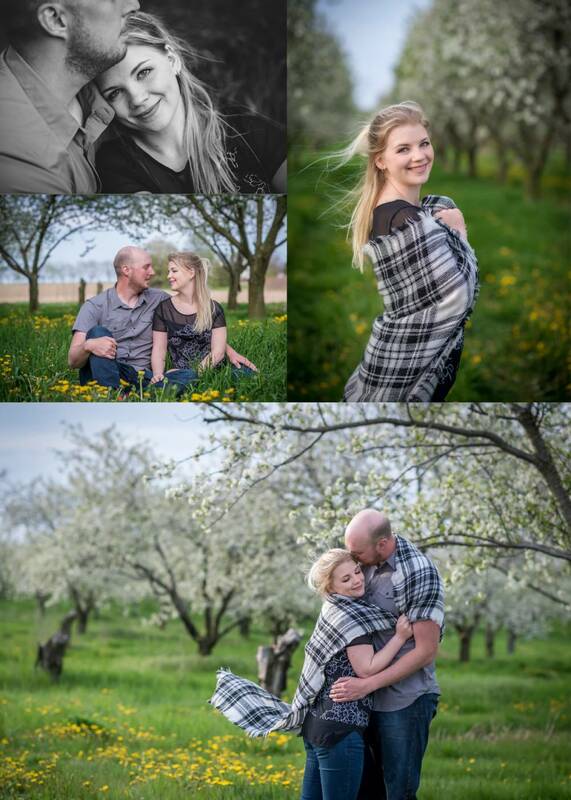 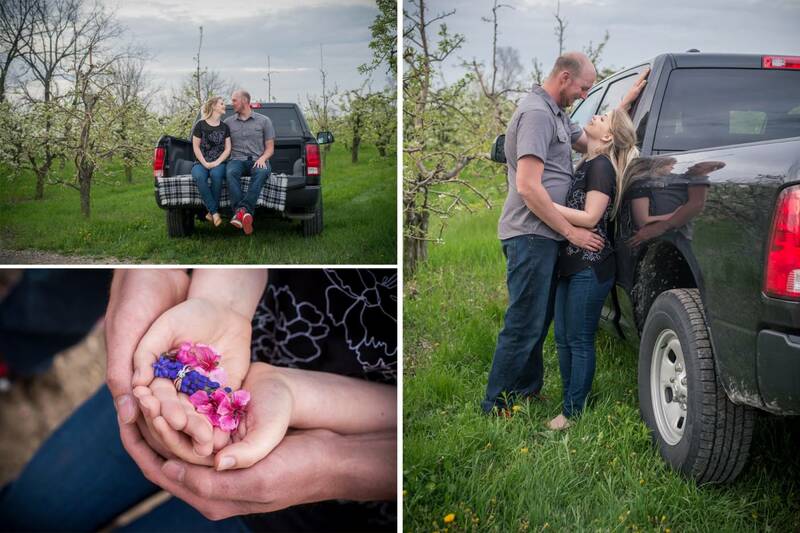 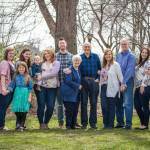 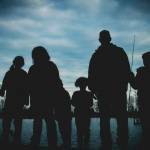 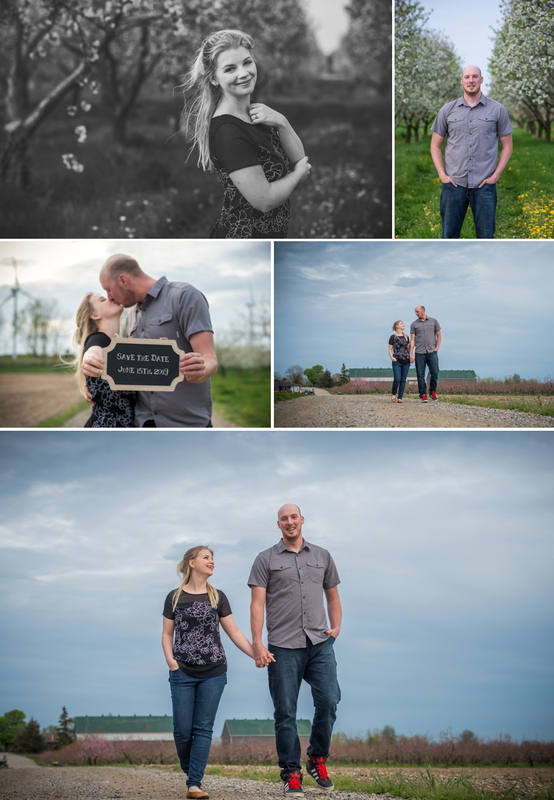 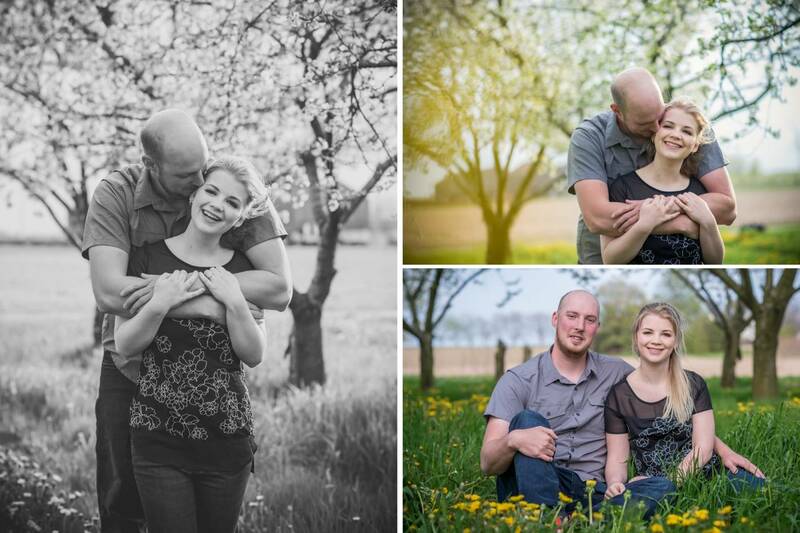 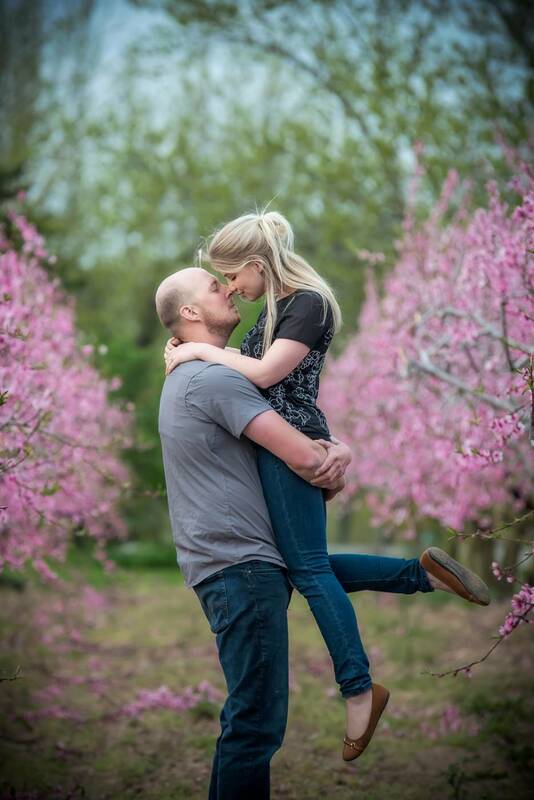 A quick little blogpost of Lucas & Amber’s Spring Engagement Session. 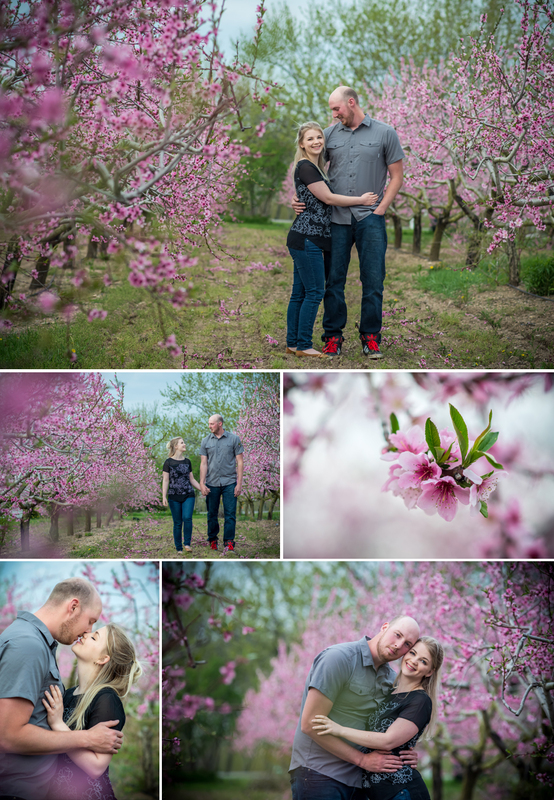 Wedding and Engagement season is in full swing right now but I couldn’t go without sharing their beautiful orchard engagement session. 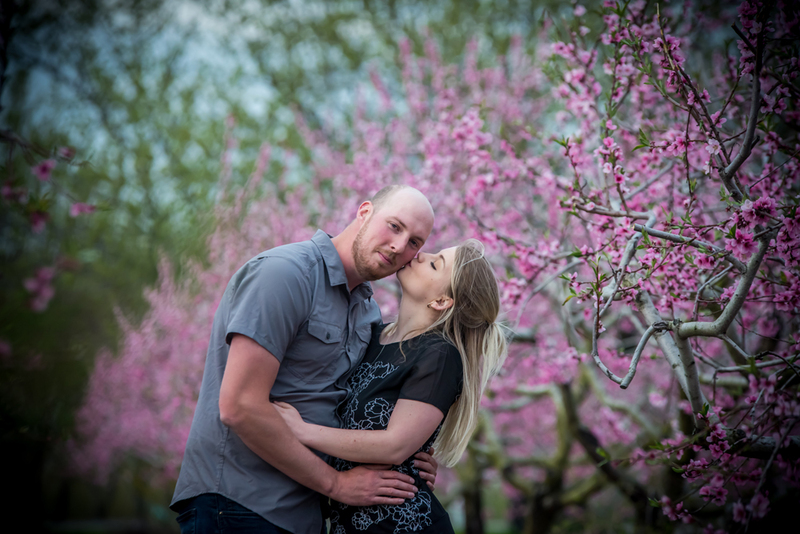 We lucked out with the blossoms as they don’t last very long. 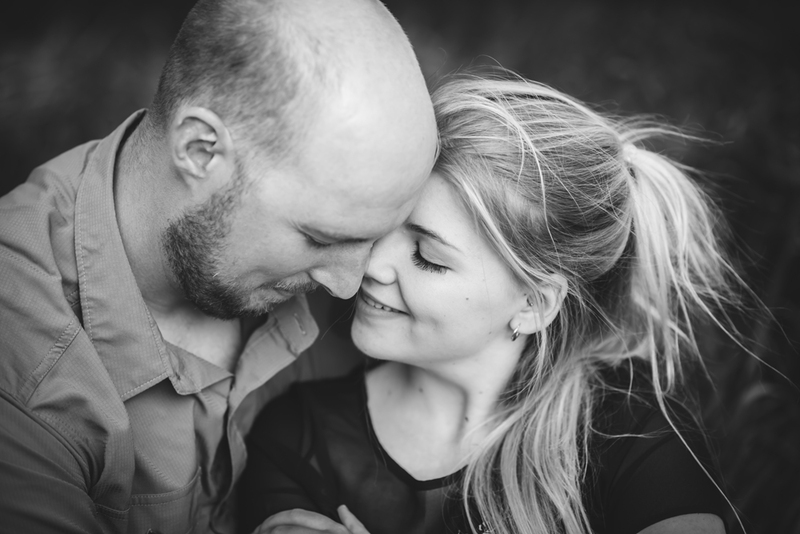 Let me share a few of my favourite images from their recent engagement session.